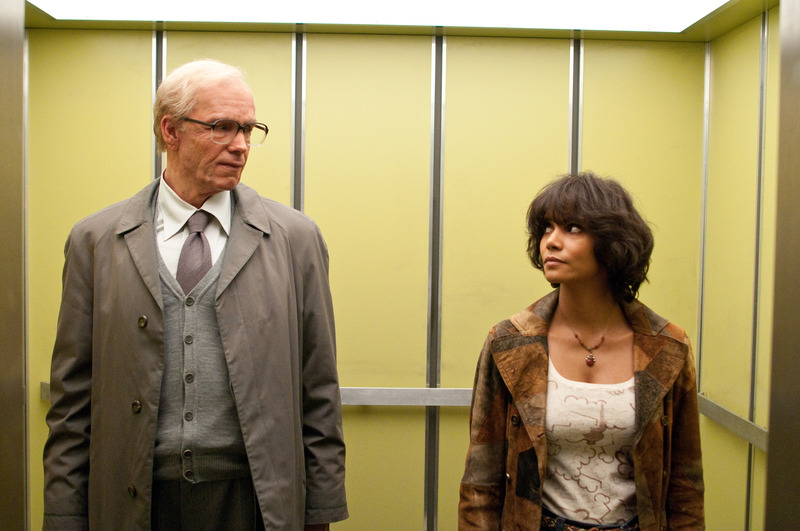 Though much differs between the six stories told in Cloud Atlas1, each chronicles the powerful devaluing and oppressing the weak. As stated, “the weak are meat, the strong do eat.” The oppressed, possibly with advocates, resist the injustice. Furthermore, they produce some form of literature or communication that inspires later generations. 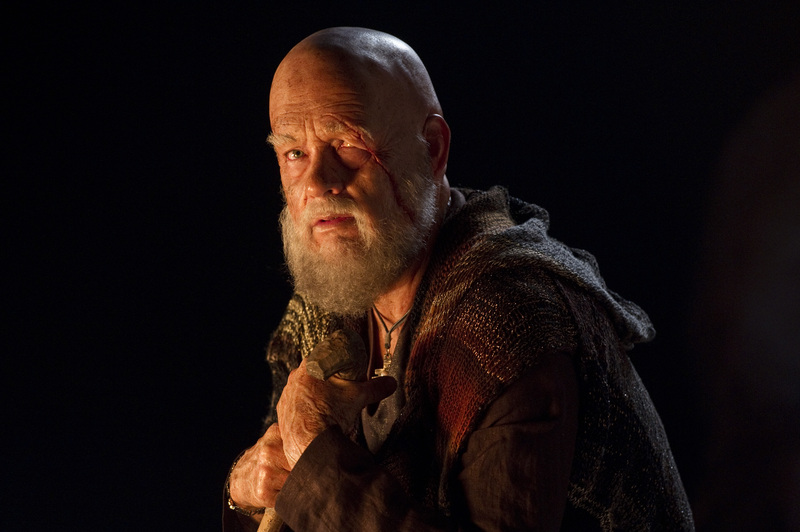 Cloud Atlas shares much in common with the Bible. As the latter is not one book, but a collection of writings spanning centuries, it also tells similar stories again and again. As in the film, the oppressed or those working with them left writings that inspired later generations. Two prominent authors in the Old Testament, Moses and David, spent many years persecuted by their governments. All New Testament writers were Jewish, members of a people group oppressed by the Roman Empire. Consequently, many stories focus on deliverance from injustice and oppression, and these oppressive powers include foreign empires, unjust kings, systemic greed, and even our own selfishness. One specific event in the movie mirrors a well-known Biblical story. While rescuing a fabricant from slavery, Hae-Joo Chang brings her to a submerged tunnel. As the police vehicles speed toward them, he detonates a bomb that drowns the pursuers while they escape through a hatch. Metaphorically, Pharaoh’s chariots are again submerged in the Red Sea as the Israelite slaves escape to freedom. In the Bible and other historical writings, as well as in Cloud Atlas, spirituality is intertwined with the plight of the oppressed, (and all too often, the justifications of the oppressors.) The film frequently alludes to reincarnation through dialogue, a reoccurring birthmark, and the re-use of actors in the different time periods. Luisa meets Sixsmith, and her willingness to listen to him saves lives. © Warner Bros. I prefer to interpret the recurrence2 of the same birthmark or actors or musical tunes to emphasize that humans are more or less the same throughout history. Consequently, we can learn from previous generations whether their attempts to promote justice failed or succeeded. Furthermore, the successful endeavors provide hope that justice can prevail now. While we can benefit from previous writings without sharing their spiritual beliefs, we can learn even more from others when we maintain an open mind and consider new possibilities, including spirituality. In Cloud Atlas, future generations could find inspiration in Sonmi’s bravery, which was influenced by her belief that “death is only a door”. They could learn from Valleysman Zachry that sometimes prophetic utterances do predict the future. Read and watch the stories of others, especially from the oppressed. Learn their point of view. This includes stories from the past and present. It is especially valuable to hear from those who disagree with you politically and spiritually. What are their stories that led them to their conclusions? Stories can be read, watched, or heard over a campfire. And Tom Hanks makes them better. © Warner Bros.
Of course, check out the Bible. Whether or not you believe its spiritual message does not change the fact that the oppressed wrote substantial portions of it. The Exodus story chronicles the struggle against slavery in Egypt, while Jesus’s response to Roman oppression offers a complimentary perspective. If you’re open to it, I’d love to send you a free and short list of scripture passages with a few accompanying questions. Provide your email, and you’ll have it in seconds. Thanks for the kind words. It’s a good movie, especially as it points away from itself, and to the real-life stories of those who have experienced injustice firsthand. Now that I know that you’ve read it, I look forward to hearing your thoughts on the book.